There is an old saying in healthcare, prevention is always better than the cure. Why spend time treating an infection or a contracted disease when you can prevent it from developing? This is the fundamental principle behind TasP methods in HIV transmission prevention. 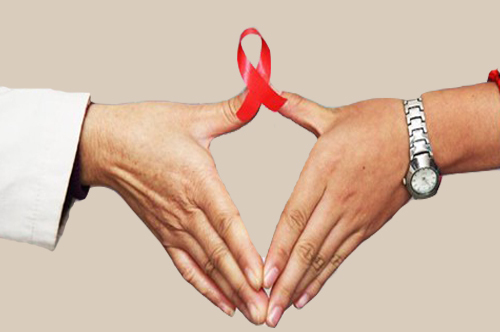 Treatment as Prevention (TasP) means treating HIV-positive individuals with antiretroviral treatment – ART to reduce the risks of HIV transmission. They receive drugs to reduce the viral loads and limit the chance of infection. There are many studies for the approach. Communities across the world witnessed a fall in transmission rates with effective ART use. However, there are also obstacles limiting its effect.